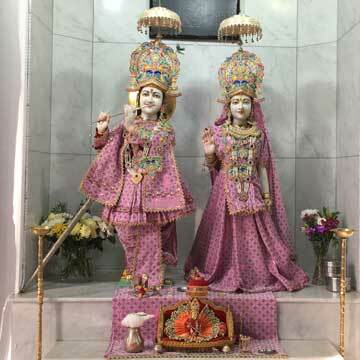 Thank you for visiting The Shree Krishna Temple site. We hope that you gain more insight about what we are and what we do for the Community. 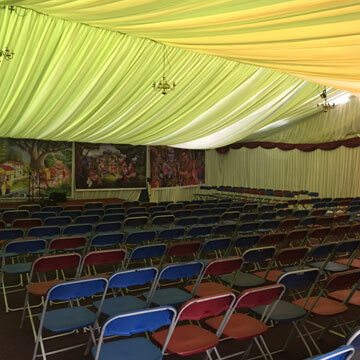 The main hall can be hired on a daily basis either on its own or you can also hire the Kitchen facilities for the type of function you are holding. 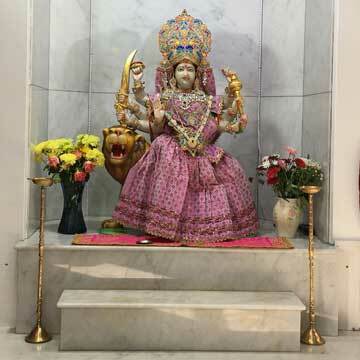 Navratri Celebrations This year the Navratri celebrations will begin on 10th October to 18th October. 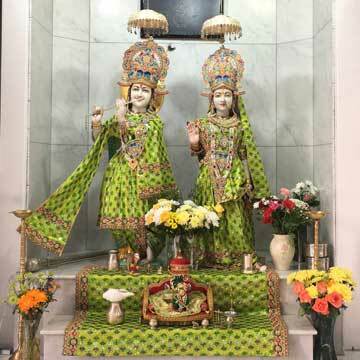 Dates to note in your diary for forthcoming events at the Mandir. Contact us for more dates.